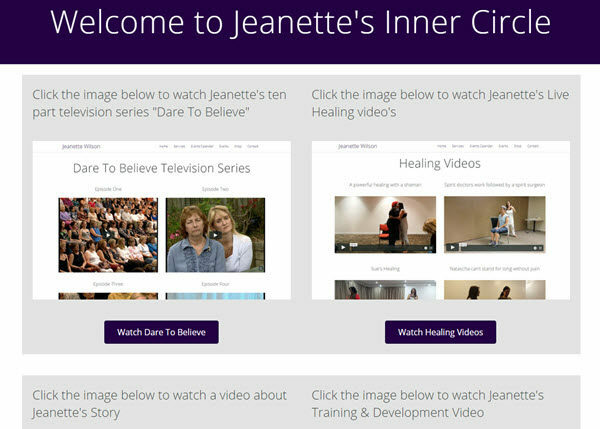 Join Jeanette’s Inner Circle and get immediate “members only” access to Jeanette’s exclusive videos including her television series Dare To Believe. 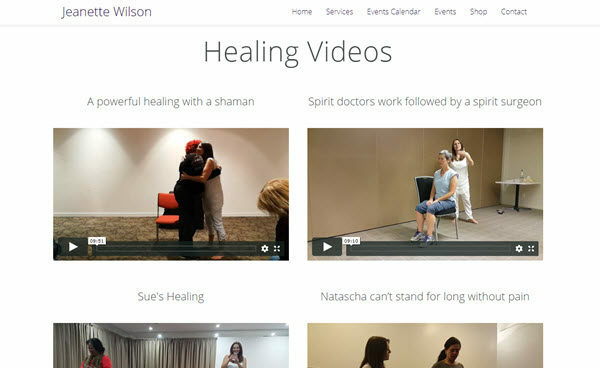 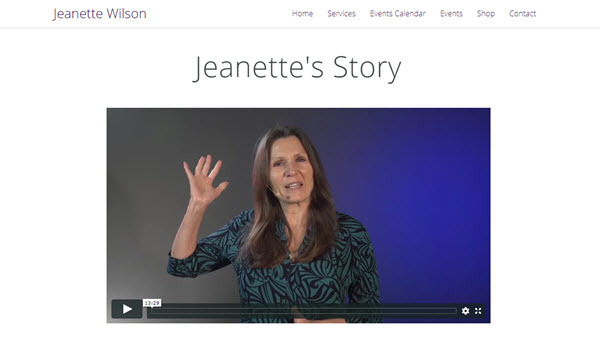 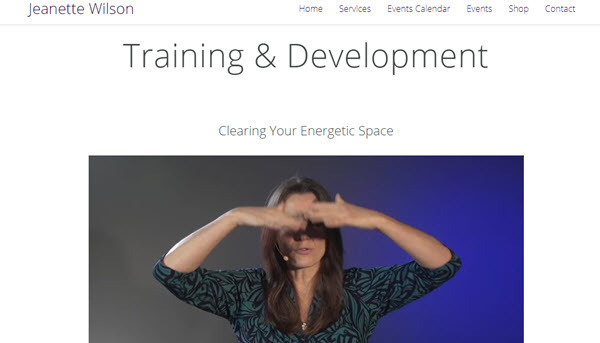 Get your 12-month subscription to Jeanette’s Inner Circle NOW! 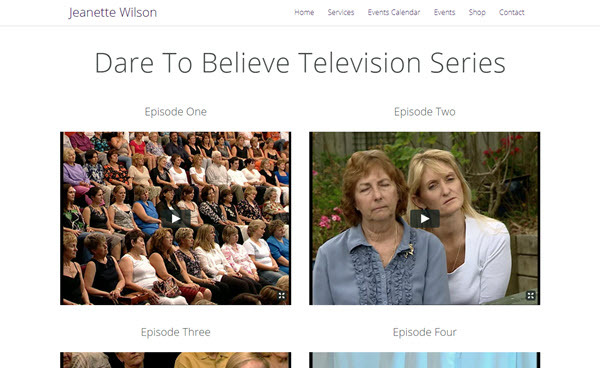 Please Note: When demand is high it can take up to 30 minutes to add you to Jeanette’s Inner Circle at times, once processed an email will be sent to you with your login details.